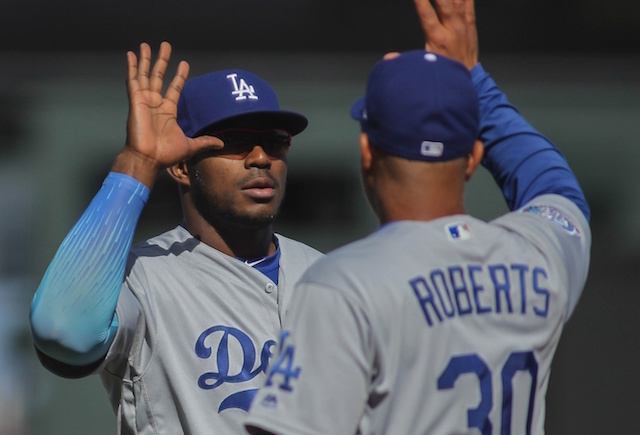 After going a disappointing 2-5 record on the final road trip of the 2015 season, though still managing to clinch a third straight National League West title, the Los Angeles Dodgers return home Friday for the start of a three-game set with the San Diego Padres. 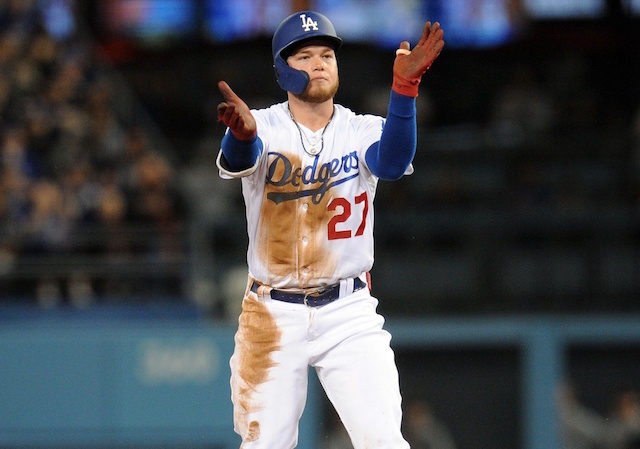 While the Dodgers clinched another postseason berth, where it will begin still hangs in the balance as they entered Friday tied with the New York Mets in the standings. However, New York won the season series, which gives them the tiebreaker. 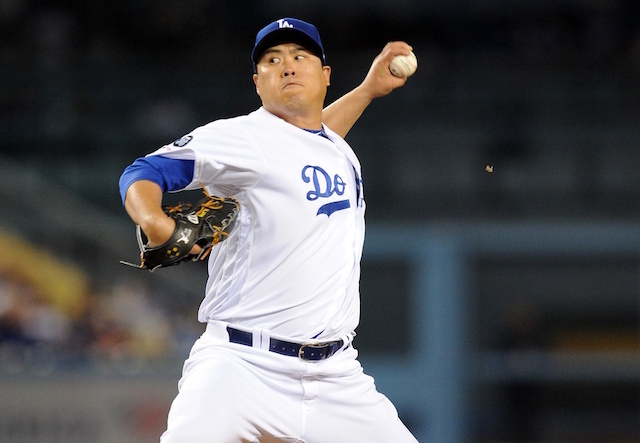 Thus, in essence the Dodgers still have plenty to play for over the weekend. Alex Wood starts the series opener and is looking to state his case for postseason consideration, just as Brett Anderson did by holding the San Francisco Giants to two runs in 7.2 innings on Thursday. 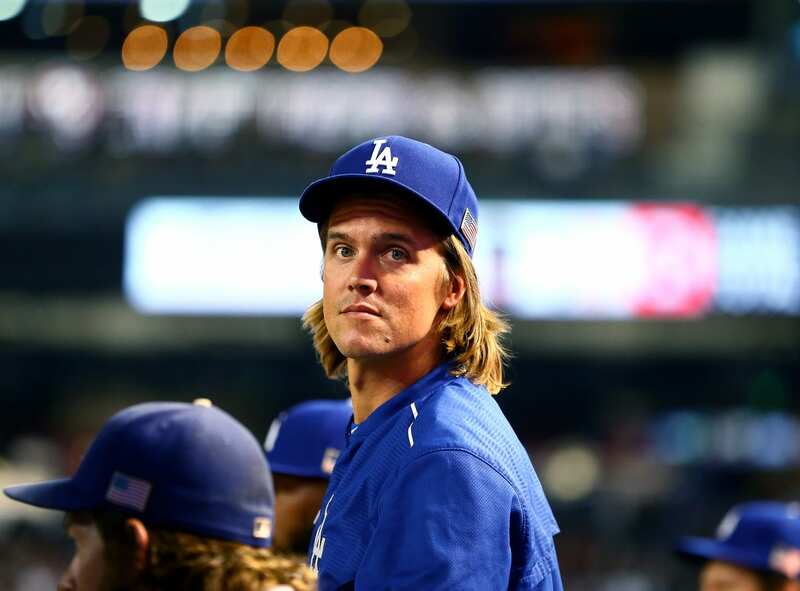 Meanwhile, Saturday and Sunday present Zack Greinke and Clayton Kershaw with the opportunity for a final tuneup before the National League Division Series begins Oct. 9. Dodgers manager Don Mattingly said after his club clinched the NL West behind a complete-game effort from Kershaw there would some discussion as to whether or not the left-hander actually takes the mound a final time in the regular season. Kershaw has thrown 229 innings on this, which is the third-most in his career and 30.2 more than the 198.1 he threw last season. Starting on Sunday still affords Kershaw to start Game 1 of the NLDS on regular rest, should the Dodgers announce him as the starter. 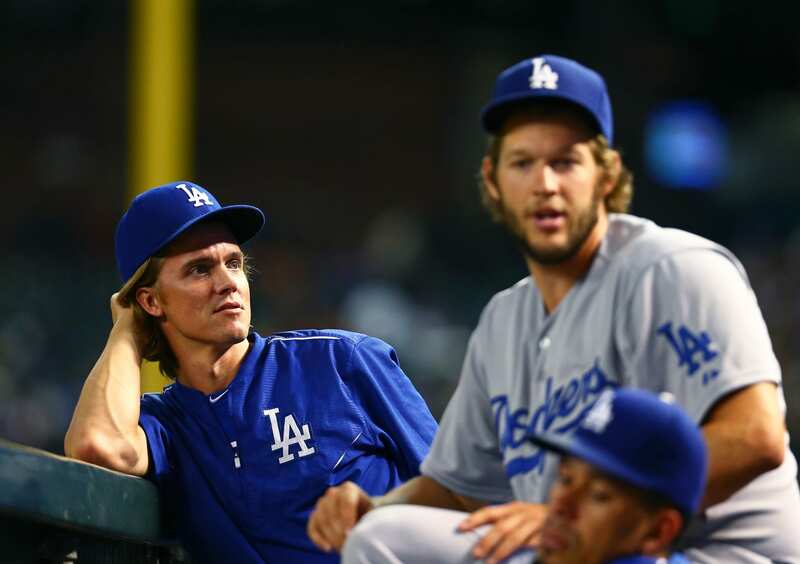 Like Kershaw, Greinke’s innings pitched this season (214.2) is the third-highest of his career. He’ll take the mound Saturday for his 32nd start of the season, matching his total from last season, and falling one short of the career high he set in 2012 with the Milwaukee Brewers and Los Angeles Angels of Anaheim.